The Julio Prestes Cultural Center - Sala Sao Paulo, located in an old train station, is noted for housing the famous Sala Sao Paulo, home of the Sao Paulo State Symphonic Orchestra. 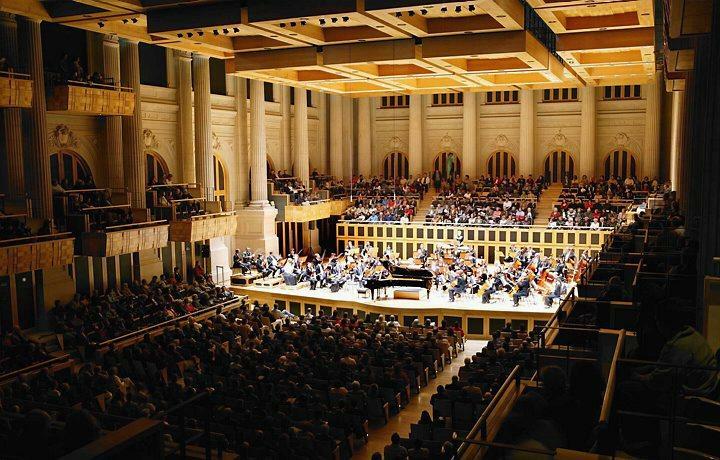 The venue features nearly 1,500 seats and is used for regular symphonic and chamber music performances. The site’s state-of-the-art design is often compared to that of the Boston Symphony Hall and Vienna’s Musikverein. The train station building was restored and renovated in the 1990s, as part of an important downtown revitalization project. 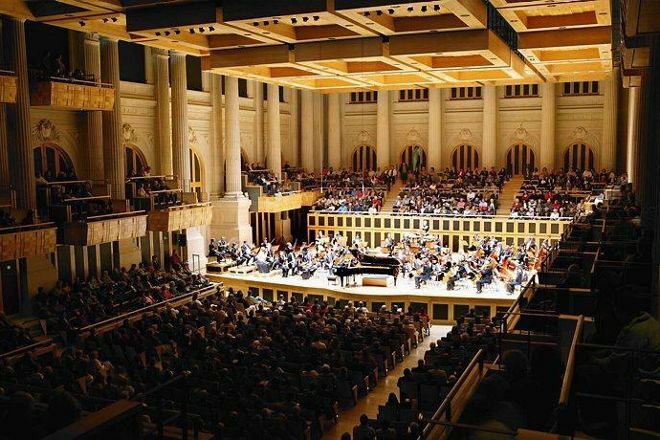 The station’s large hall was chosen as the main performance space because like the finest 19th century concert halls, it resembles a shoebox, considered an optimal design for such venues. Check the center’s official website for an updated list of concerts and other special events. Plan to visit The Julio Prestes Cultural Center - Sala Sao Paulo during your Sao Paulo vacation using our convenient Sao Paulo trip planner . The place is interesting, the architecture of the complex is beautiful (mainly the building that houses the Sala São Paulo). Inconvenience: Many homeless people on the site (sometimes the smell of urine is intense) and the ideological bias present in the exhibitions.